Welcome to Petrifeye, the store for all your funky needs. 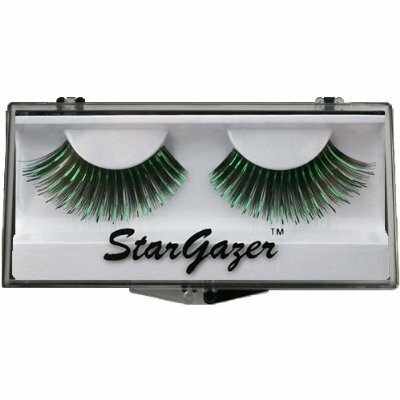 Stargazer's range of false lashes offer everything to create a wide range of looks. From dramatic black to bright pink feathers there is something for every occasion. The lashes are easy to apply & each pair comes complete with a tube of eyelash glue.